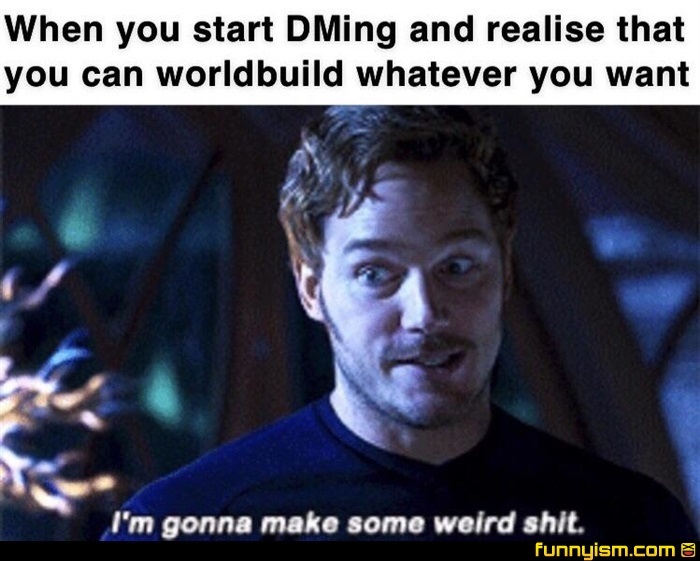 Why not make up weird sh!t together with your players? Really gets the players invested in the world they're about to play in before they even make characters. Just don't make it so weird that you need mountains of exposition for it to make sense. People love weird and unique but hate exposition.